The newly incorporated 4/3-inch High Sensitivity MOS Sensor with multiple aspect ratios (4:3/3:2/16:9) improves the S/N ratio, making it possible to capture clear images with minimum noise even when shot at ISO25600. The Venus Engine features Multi Process NR, Three Dimensional Color Control and Aperture Filter to achieve high color reproduction and high resolution images with natural description. The combination of the 4/3-inch MOS Sensor and the Venus Engine achieves stunning picture quality going beyond the limit of digital compact camera. 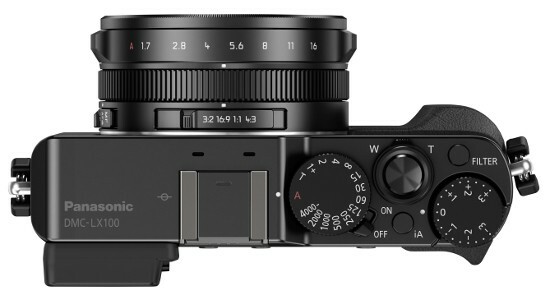 The new LEICA DC VARIO-SUMMILUX lens boasts an F1.7-2.8 brightness, high speed and high detail and resolution corner-to-corner. The lens unit consists of 11 elements in 8 groups with 5 aspherical lenses including 2 dual-sided aspherical surface ED lenses. 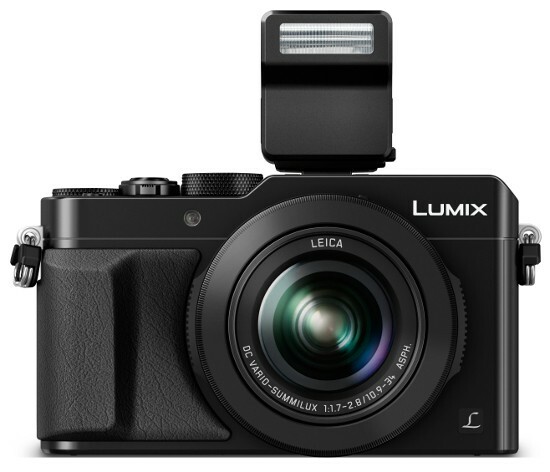 To fit the camera body with its large 4/3-inch sensor, a new structure was designed that moves the entire lens group while Panasonic’s original centering technology enhances the lens alignment sharpness. This lens also produces stunningly beautiful defocusing together with the large sensor. 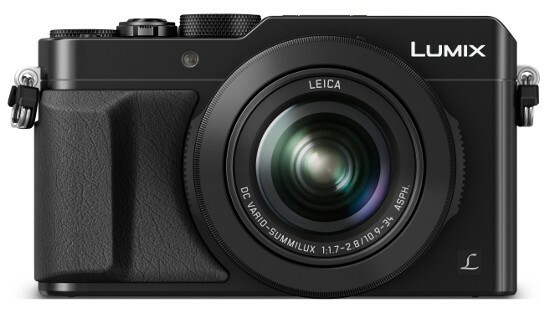 A variety of advanced functions are featured on the DMC-LX100 to expand the potential of advanced photographers. 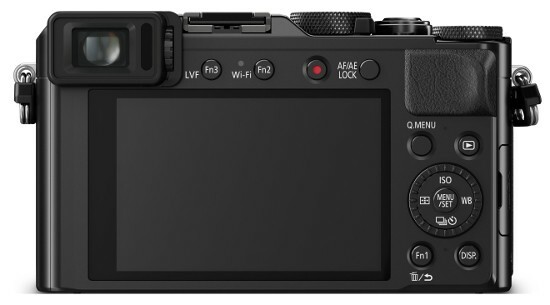 It allows direct, intuitive control with dedicated rings and dials such as the aperture ring, control ring, shutter speed dial and exposure compensation dial. The LVF (Live View Finder) also helps to create impressive images with its 2,764k-dot equivalent high resolution and approximately 100% color reproduction*. * Based on the Adobe RGB color space, Panasonic in-house comparison based on the CIE 1931 x, y color space. For more creative freedom, the DMC-LX100 integrates a variety of artistic functions. Its fully open aperture creates beautiful defocusing effects, the slow shutter speed lets you leave attractive light traces in the image, and Creative Control filters can be added as desired. The Monochrome Filter of the Photo Style function enables expressive monochrome photography, and the Creative Control filters can be applied to panorama photos. Combining these and other functions allows virtually unlimited expression. 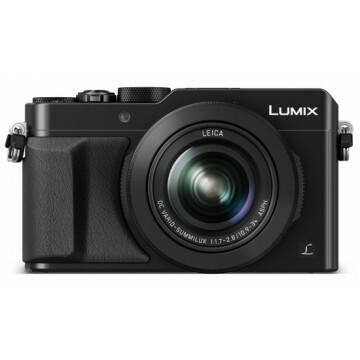 The DMC-LX100 features an outstanding 4K video recording capability (3840 x 2160, 25 fps / 24 fps in MP4)*. It ushers in a new form of creative "4K Photo" by letting you cut out magical moments in 8-megapixel equivalent from 4K video footage. Once the 4K Photo mode is entered, the luminance level is adjusted to 0-255, which is suitable for photos. You can also choose either 4:3, 3:2 or 1:1 in addition to 16:9 with the aspect switch. * 4K video can be recorded for up to 15 minutes. When recording videos in 4K, use a card rated as UHS Speed Class 3.